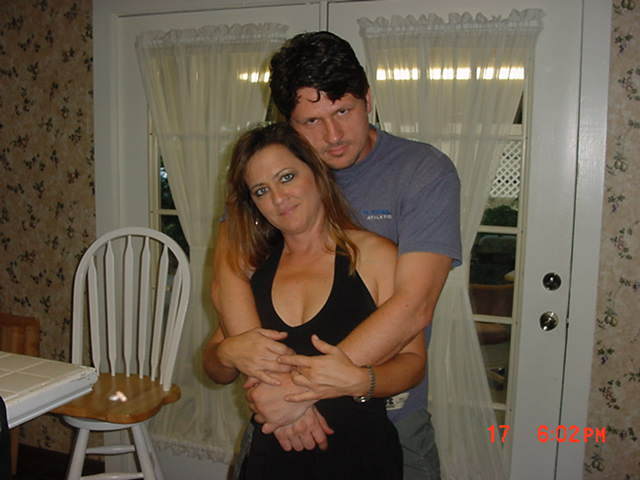 12 years ago - married the love of my life (3rd time's the charm haha)!! Kimber Lee's got a problem! She can do things only possible in dreams; she's super fast, inhumanly strong, and nearly indestructible! Therein lies a conundrum! When you can do the impossible, how can you be certain you're not dreaming? (An Illustrated Online Novel): The world has changed, long since recovered from a vast eco-apocalypse, and now, with nature turned up to eleven! So beautiful, so bountiful... and so very deadly! And now, a new danger (or, an old one, reawakened)! But where there is danger, there is a hero. She just needs to know it first! A group of friends plan a murder mystery themed evening, only to find they have a real mystery to solve: who's murdering Miss Scarlet? Alexandra Carter lived with only one focus in life, loyalty to her lord and country. Unfortunately for her, other members of her country did not see it that way. Framed for murder and treason, she endured unspeakable tortures and waited for her time to strike. What will she find before the crawling darkness consumes her and the land? Stories of a human civilization at the center of the Milky Way galaxy: an area of space dominated by a gigantic black hole, where energy is abundant and life is cheap. Updates M-F.
Failed epic. Indefinite hiatus to work through production problems. In an alien world, as the culling of the weak is about to begin, huntress Saphyr is torn between her faith and a hunger for truth. When she discovers a mysterious stranger, everything changes - not just for her, but for a world she thought she knew. Join the Ultimate Master of Tantra as his prowess saves the universe from evil dragons and space zombies. You are not metal. Adult oriented comix. 1100 pages? WTF? It's only some pictures of naked/scantily clad women, some "one of" stories, jokes, etc, from my gallery of old sketches & stuff. Rated for adults, so that I don't have to censor myself. Hope folks do not see the 1000 pages and get scared off. Any one can jump right in pretty much at the chapter/story breaks. Read or ignore the older stuff as they fit.